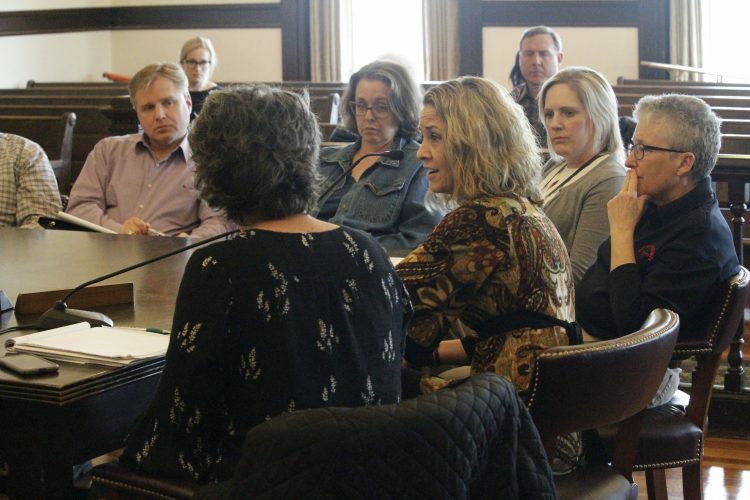 The cost to develop a behavioral health campus on West Second Street between Alabama and Maine streets were shared Wednesday with the Douglas County Commission. The plans show a 20,000-square-foot behavioral health crisis intervention center on the left, a transitional home in the center and 10 long-term housing units on the right. 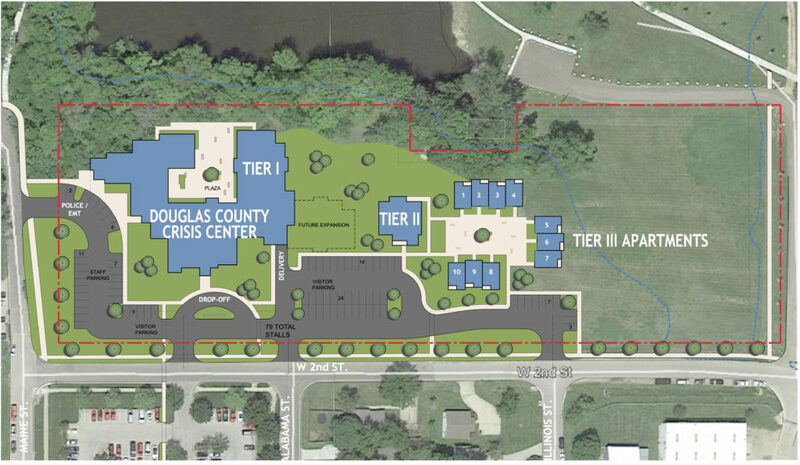 Douglas County commissioners were told Wednesday it would cost county taxpayers about $5.76 million annually to build a behavioral health crisis intervention center and staff a continuum of behavioral health care in the county. Bob Tryanski, county director of behavioral health services, shared with the commission long-awaited numbers on the cost of constructing and staffing a behavioral health campus at the proposed 1000 W. Second St. site. The campus would include the crisis intervention center, as well as housing available for those with behavioral health issues. About $5 million of the $5.76 million figure Tryanski shared would pay for behavioral health intervention and preventive programming. The remaining $750,000 would provide annual debt payments for crisis center and a transitional group home for those with behavioral health issues. The County Commission plans to put a bond referendum before county voters asking them to approve funding for the construction on the behavioral health campus and wrap-around behavioral health services. Tryanski cautioned that the numbers he shared were not yet firm. 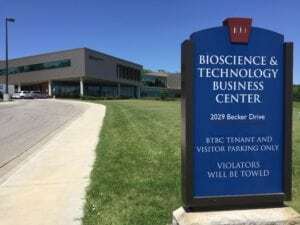 He said the county and its partners were still looking to save money through sharing certain medical personnel and other efficiencies that can be realized from having multiple agencies on the campus. 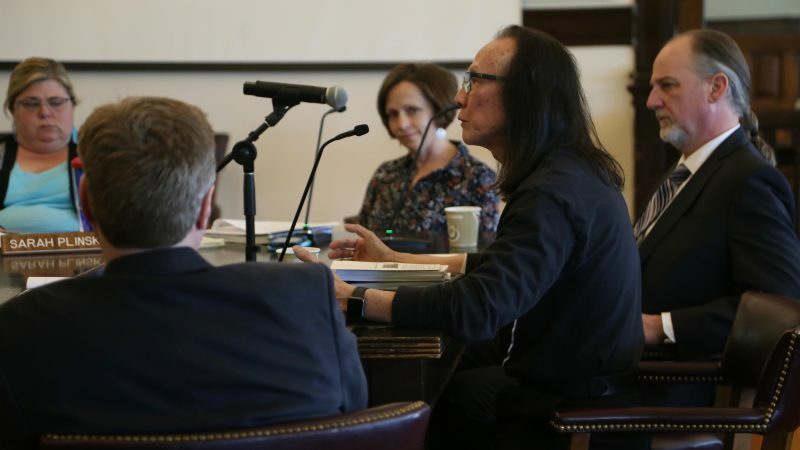 Sarah Plinsky, assistant county administrator, said about $11 million would be needed to build the 20,000-square-foot crisis center and the transitional group home, as well as raze existing structures on the property and do the required site preparation. Tryanski said the $7 million to $8 million crisis center would include an eight-bed crisis treatment unit and an observational relaxation room with recliners that would both be run by Bert Nash Community Mental Health, a six-bed sobering room Heartland RADAC would run and a DCCCA-managed six-bed detox unit. He estimated annual net cost for staffing and operating the crisis center would be $3.27 million. Construction costs for the $2 million eight- to 10-unit apartment complex would not be paid for by any bond issue, Tryanski said. The plan is for the Lawrence-Douglas County Housing Authority to use U.S. Housing and Urban Development money it has in reserve to pay for the construction of the complex. 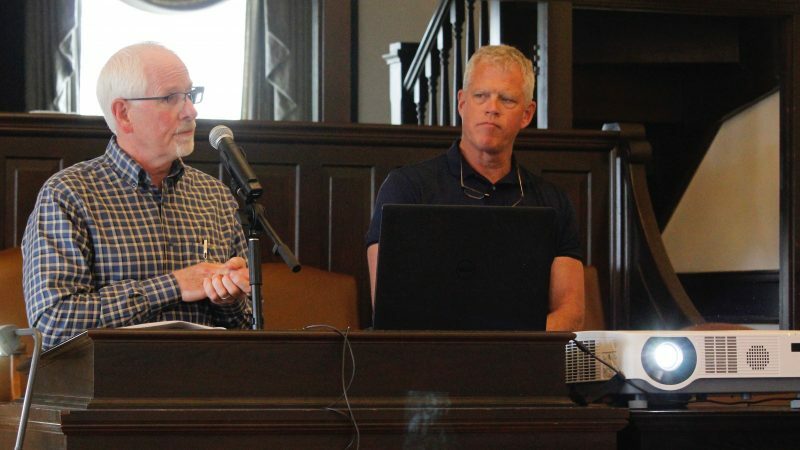 Lawrence’s Affordable Housing Advisory Board last month recommended that a $495,000 affordable housing grant be made available to Bert Nash for the transitional group home, but that would not cover its full cost, County Administrator Craig Weinaug said. Tryanski and Sandra Dixon, DCCCA director of behavioral health services, also presented costs for transitional housing DCCCA plans to provide in the future, which would not be located on the mental health campus. Dixon said that would provide eight to 10 two-bedroom supportive housing units for women who have completed substance abuse treatment programs. There is no capital cost for county taxpayers associated with the housing, but it would require $180,117 in operational cost support from the county. Finally, Tryanski and Patrick Schmitz, Bert Nash CEO, presented details of a mobile response team that would operate in partnership with Headquarters Inc.’s 24-hour crisis line to address behavioral health problems in the community. Under the program, a two-person team would be available 16 hours a day and one worker would be available during the overnight hours. The program, which could be scaled in multiple years, would cost $750,000 annually when fully realized, they said. Plinsky opened the meeting with a presentation on options the commission could consider to fund the behavioral health initiatives and the $44 million expansion of the county jail. 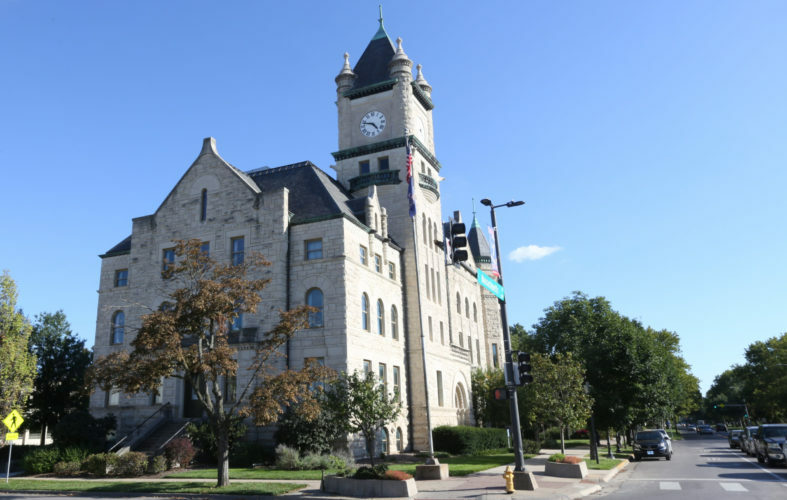 She said the county has the authority to ask voters to approve a half-cent sales tax to fund both initiatives, which would produce an estimated $9.7 million annually. 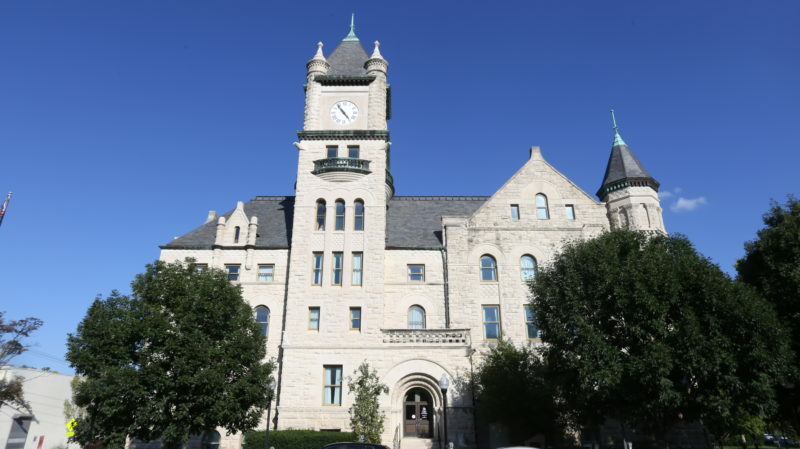 The county could not ask voters to approve a sales tax in quarter-cent increments, she said. Any bond question asking voters to approve additional property taxes to fund the projects would require more than an 11-mill increase, Plinsky said. By state statute, that would also require the county to create a public building commission first, she said. Commissioner Nancy Thellman, who was elected at the start of the meeting by her fellow commissioners to serve as County Commission chair for 2018, said the commission would consider what it learned Wednesday at its next meeting, scheduled for 6 p.m. Jan. 17. Commissioners have said they want to have bond referendum language delivered to County Clerk Jamie Shew by the end of January.